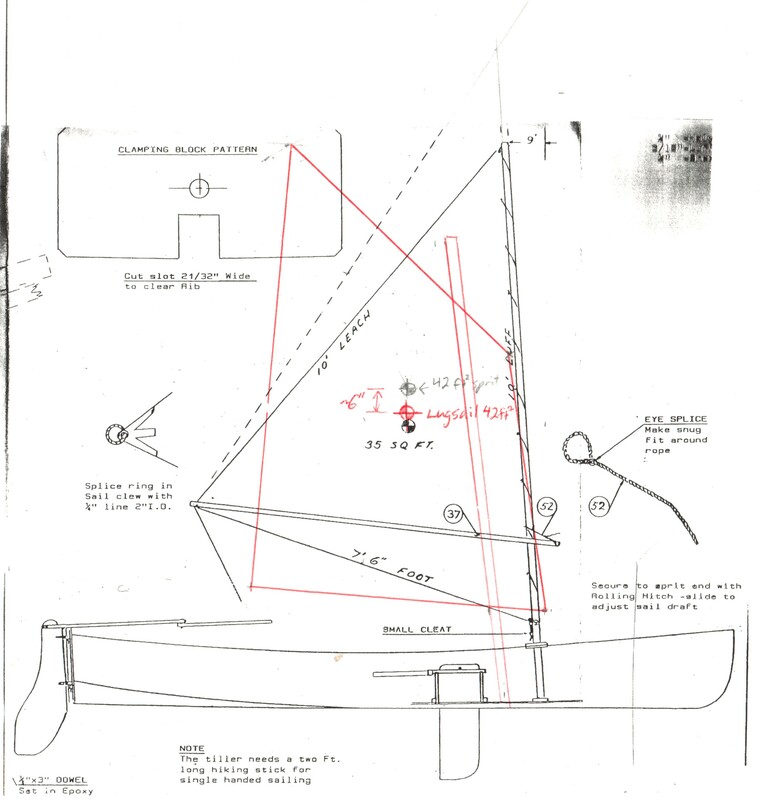 Here's the second part of my series on the build of a Geodesic Airolite boat, a Classic 14 sailing/rowing dinghy. The last entry detailed the majority of the woodwork; this one shows adding the synthetic materials as well as some odds and ends. Where we left off last posting: here's a photo of the frame with foils (daggerboard and rudder) installed to show their proportions. The next step was to install the kevlar. This is a stiff yarn applied on the diagonals to prevent racking when the hull is put under torsional stress. A slit is cut in the fabric at the bow and then attached with heat-activated adhesive. Seats were formed with scraps of skin fabric. Hopefully I'll have an update in the spring with sailing rig pics.